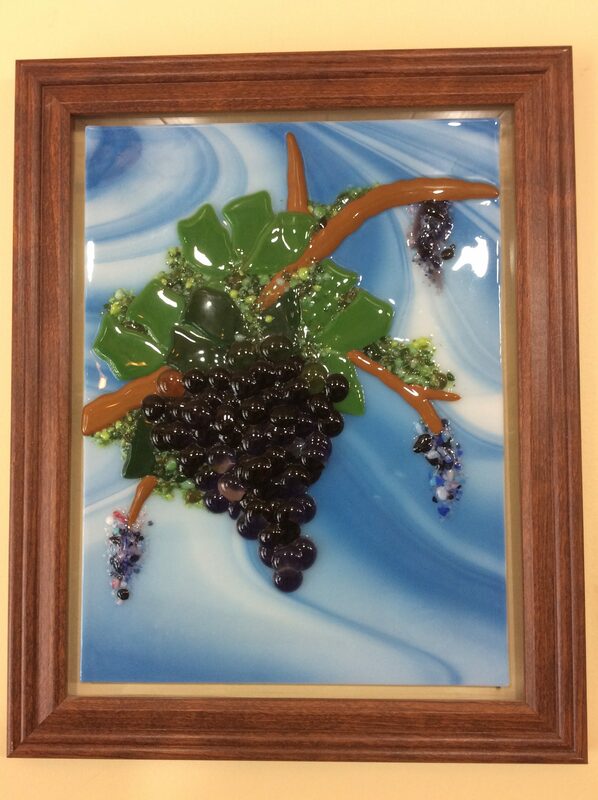 Create a unique “framed” fused glass wall hanging! Students will be provided with a variety of colourful fusing stained glass, rods, stringers, noodles, frits and “pebbles” to incorporate into a panel which will be kiln fired and mounted on a picture frame. The course fee includes all materials required plus kiln firing.